Are you looking to own your part of the American dream? Want to have a place to call your own? About 32% of all residential sales in 2016 were first-time home buyers. Buying a home is a huge step in life. As a first-time home buyer, chances are you’ve already started the search for your perfect house. But before you can purchase a home, you’ll need a lender. One loan to consider is the first time home buyer FHA loan. 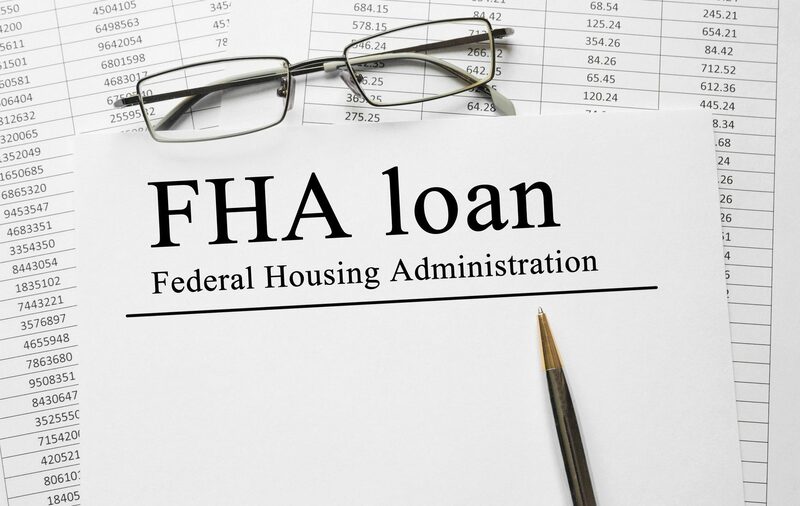 FHA loans are attractive because of the low down-payment requirement. These loans also offer more flexible qualification requirements. Want to apply and get approved for the first time home buyer FHA loan? If so, keep reading! We’ll cover 3 tips that will increase your chances of getting approved. As a buyer, your mantra should be to buy a home that’s financial comfortable for you. While you may want a huge home with a lot of land, being strapped for cash because of your mortgage payment isn’t ideal. With FHA financing, your mortgage payment cannot be more than 31% of your monthly income. Before you start shopping, know what you can afford. Use a mortgage payment calculator to combine your existing expenses with a home payment. When determining your price point, ensure you have money to set aside. As a homeowner, there’s always the risk of appliances breaking. Your monthly budget should allow you to set money aside in an emergency fund. As with any mortgage loan, your credit score impacts interest rates. It will also impact down payment percentages as well as loan amount. FHA loans can be approved with a down payment as low as 3.5%. But, to get approved for this percentage, your credit needs to be above 580. A score of 579 and below requires a down payment of 10% or more. Once you’ve applied for a loan, you’ll want to avoid applying for any other loans or lines of credit. Otherwise, your score will drop. With the first time home buyer FHA loan, you’ll need to come to the table with a down payment. 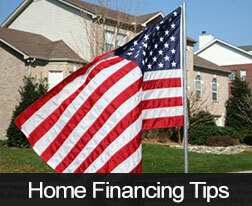 The amount will depend on the total cost of the home as well as the approved percentage. With gifted funds, a letter must be provided. The letter has to state that there is no expectation of repayment. The letter must also disclose the nature of the relationship. The FHA first time home buyer loan is an attractive option. To best position yourself to get approved, follow the tips above. Of course, you don’t want to go through the home buying process on your own. You’ll need a real estate agent to show homes. 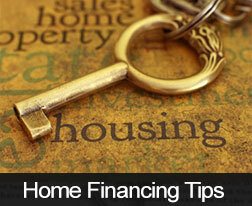 You’ll also need a lender who can help you throughout the mortgage loan process. If you want a committed team of mortgage professionals, look no further than Benchmark Mortgage. We’re experienced in FHA loans as well as VA, USDA, and conventional loans. As a first-time home buyer, we know how confusing the process can be. Our team will make home buying easy! Now’s your chance to start your American dream. Contact our team today to discuss your needs. Are you looking to take that next step in your life? Have you finished browsing the net looking for that perfect place to call home? 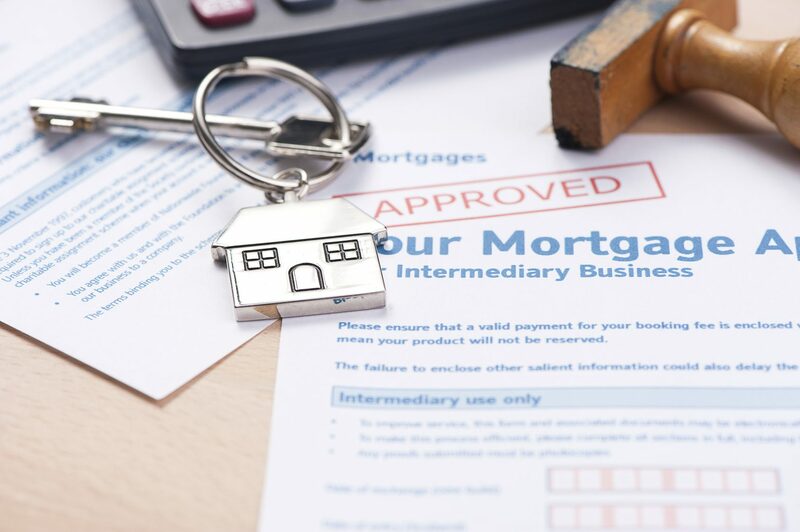 Before you can actively start looking to purchase a property, the first sensible thing to do would be to check out your home loan eligibility. Because knowing how much you can borrow not only helps you understand your own financial situation but also it stops you from getting your heart set on a place, only to find it out of your budget. Let’s take a look at the best ways to check on your maximum home loan potential. When it comes to a home loan, the math is actually quite simple. You look at what you have coming in – your income – and you deduct your outgoings each month – your expenditure. The rest is just a matter of seeing how much you can realistically afford to pay back each month. There are plenty of home loan calculators out there that can help you get a ballpark figure. Age – As harsh as it sounds, age plays a role in your home loan calculations. Employment Status – if you are in a stable full-time job, then that is a big check in the plus column because a regular income shows the bank that you are in good standing to make your payments every month. The amount you are earning will also directly influence the amount you can borrow. Credit Rating / Credit Card History – If you have been living a debt free life, or at least maintaining your credit card by paying off your purchases in a simple large lump sum each month, then you score maximum points. The better managed your credit card history, the better image you produce for the banks looking to lend you money. There is more to finding a home loan than just understanding your home loan eligibility. Loan types and duration are also deciding factors. Fixed Interest – The simplest loan. All you need to do is set your interest rate for 15-30 years and simply let your payments run. A great loan for those that are buying with the intention of staying put, and want to know exactly how much they will be paying for the foreseeable future. Adjustable Rate Mortgages – If your credit rating is working against you, then you can counter balance this to some degree by taking a flexible interest rate loan. Here, the rate is set for a shorter period of time and will then be adjusted. 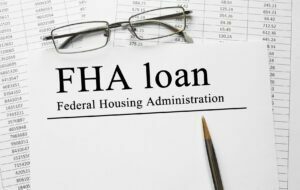 Federal Housing Administration Loan – For many people, being able to save the average 20% needed for a downpayment on a home, can be tough. With FHA home loans, you can put down as little as 3.5% on a down payment and move on with a fixed interest rate. The only caveat with this is that you need to take out mortgage insurance, which you can spread over the life of the loan. This totals to approximately 1% of the full loan value. Making the decision to buy a home is one of the biggest things you will do in your life. To do so without due care and attention can be problematic. By first understanding your home loan eligibility you can get yourself started on the next phase of your life with a clean conscience, knowing that you are not getting yourself into financial trouble. If you need help with arranging your home loan or are looking for a quote, get in touch with us today. We are here to help. Did you know a number of benefits for first time home buyers exist today? Buying your first home is an exciting, important, and sometimes stressful process. For first time home buyers, special benefits sweeten the deal and encourage sales. 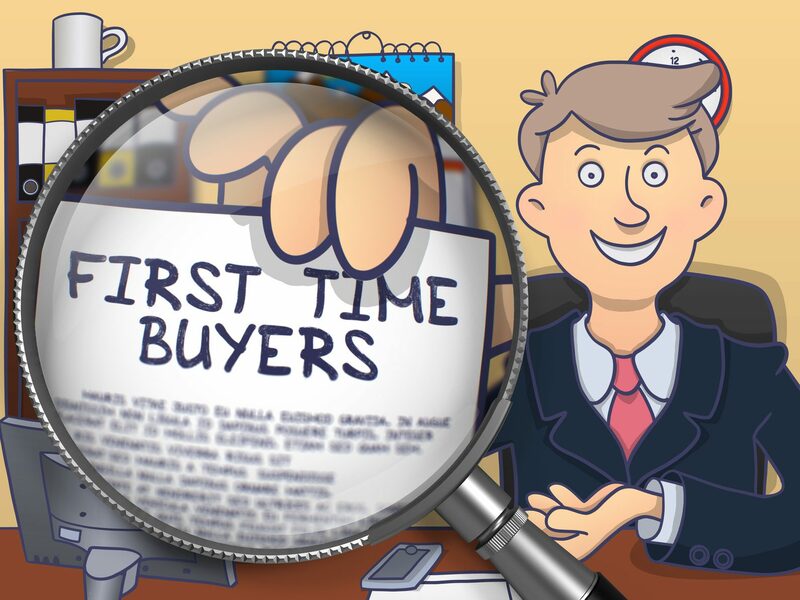 The term first-time buyer refers to individuals who’ve not purchased a home in 3 years. Most first-time buyers range from 18-34 years old, however bounce-back come in all ages. Whichever category you fit into, you might not know about the benefits available to you. In this article, we’ll go over some of the benefits for first time home buyers. Tax rates favor homeowners. In fact, home ownership is often thought of as a shelter from taxes. For many, the mortgage tax deduction benefit overshadows the intangible benefits, like pride in owning a home. How can you qualify? Your mortgage balance must not exceed the cost of your new home. Mortgage interest proves deductible on your tax returns. This is a great benefit because interest is the largest part of a mortgage payment. Property taxes for your first home are deductible for income tax purposes as dictated by the Internal Revenue Service. Vacation homes can also benefit from this tax deduction. Most people consider their first home a starter home. When you decide to move, you’ll benefit from gaining capital assets. If the profit you make on your home is more than what is allotted for any tax exclusion, the profit is considered a capital asset. These profits receive special tax treatment. Even if you profit from the sale of your home, the taxable portion of that profit remains small. Each month that you pay your mortgage, you not only pay interest, you also pay the principal balance of the loan. The more of this you pay off, the more equity in your home you secure. This means more ownership for you. The real estate market is volatile. It occurs in cycles. Across the board, homeowners see their investment as a safeguard against inflation of the market. First time homebuyer loans come with low down payments, reduced interest, and limited fees. They’re offered to first time home buyers through the Federal Housing Administration. This type of loan acts as a benefit for first time home buyers because of its minimal restrictions. 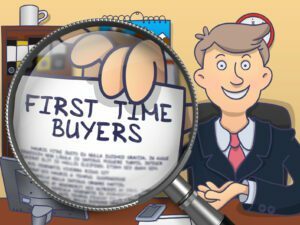 Consider a first time home buyer loan a large down payment is out of reach, you cannot meet high-interest payments and fees, or your credit score is low. All of these factors make these loans too good to miss out on for many buyers. As you can see, many tangible benefits for first time home buyers exist today. From tax deductions to an easier loan process, buying a home offers more than pride in ownership. Starting your first home search? Contact us today to learn more about mortgage loans that work for you! These are just a few examples of major mistakes that home buyers make when applying for a mortgage. If you can avoid these issues, you will find it much easier to buy a Woodland Park or Colorado Springs home. As always, call us today to discuss your personal situation and get the best advice on your upcoming home purchase! What if you could accelerate the mortgage payment on your home so that you own your property several years earlier than your 15 or 30 year term? Making your final mortgage payment and owning your house is an incredibly good feeling and there is a simple way that you can bring about that rewarding day much sooner. By making one extra mortgage payment every year, you will be able to pay off your mortgage years earlier without putting a lot of stress on your present day finances. Although it might not seem like a lot, just one extra payment per year can help you to significantly reduce the length of your mortgage. For example, if you have a 30 year mortgage with a fixed rate, it could be possible to pay off your loan in 25 years instead of 30 when you make an extra payment per year. You will also very likely be able to save thousands of dollars over the years in interest charges. If you think that your budget is too tight to squeeze in the extra yearly payment, it’s time to start thinking about what adjustments you can make. With a bit of clever budgeting, you can find the extra cash needed. First of all, break the extra payment down by dividing it by 12. For example, if your monthly mortgage payment is $1600, you will need to save an extra $133 per month to be able to make a full extra payment every year. Or, you could think of it as $33 per week or $4.75 per day. Surely you can survive on $4.75 per day less than you are spending right now, right? There are many ways that you could find this extra money. It’s the difference between eating at a restaurant or cooking at home once or twice per week, bringing home-brewed coffee to work in a thermos rather than going to the expensive coffee shop, or cancelling a cable TV package that you never watch. Take a look at your budget so that you can determine where you can cut your expenses. Once you make your goal of an extra payment every year, not only will you see that the savings program was easier than you thought it would be, but you might decide to accelerate even more so that it will be even sooner when you have the satisfaction of owning your home. For more information about the optimal plan for the mortgage on your Colorado Springs home, feel free to contact me by phone or email.